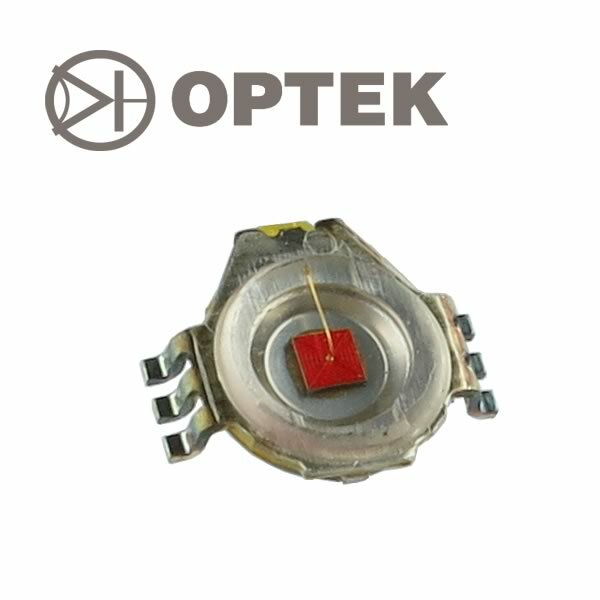 Optek SMD 1 Watt amber LED features a bright amber 25 lumen output. This LED requires 2.3VDC at 0.35 Amps for operation. Wavelength is 595nm and 135° viewing angle. Sold as a package of 4.